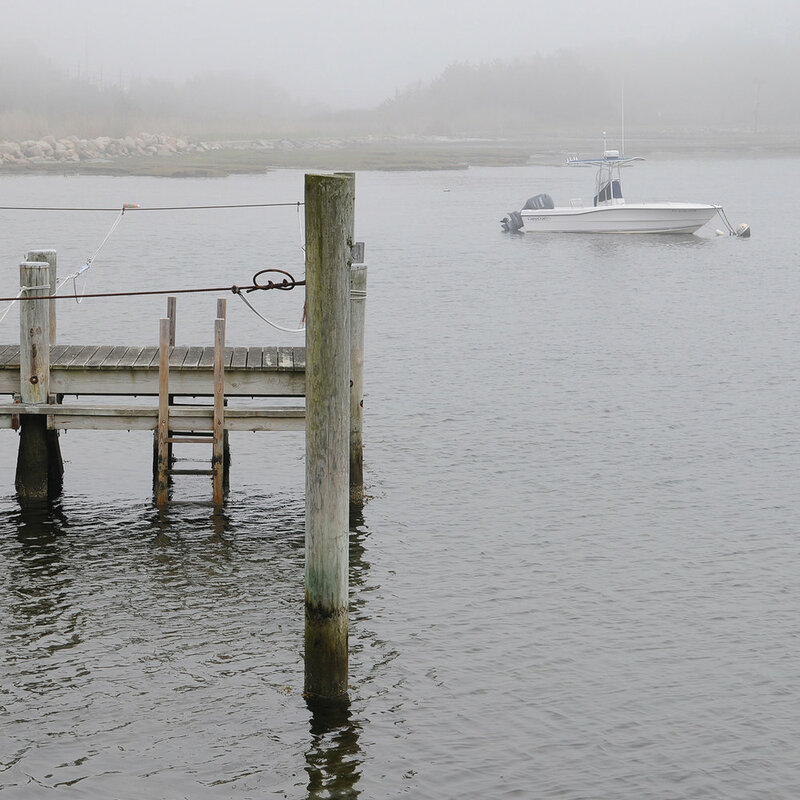 Want to learn more about magical Stonington Borough? We'd also love to hear about your local business. If you would like to be added to our directory, submit an event or join the Stonington Borough Merchants Association, please contact us! Email us at stoningtonborough@gmail.com or submit the form below.